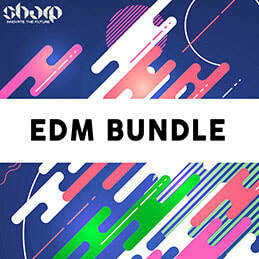 We are proud to present this huge Trapical Bundle inspired by names such as Major Lazer, DJ Snake, Chainsmokers and alike. 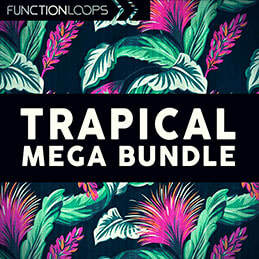 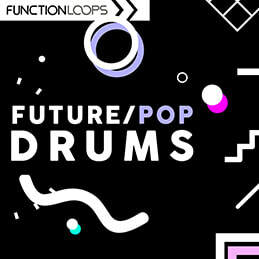 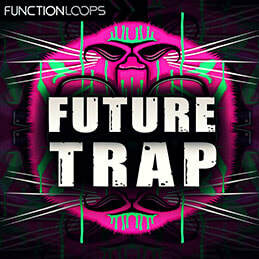 This pack is an innovative blend of Trap, Tropical and Future Bass, the popular sound you hear around the globe. 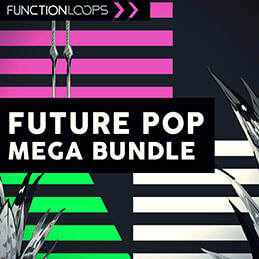 You are getting 12 Construction Kits in total loaded with loops, one-Shots, MIDI files and VSTi presets.